Originating from South Korea, Milkcow is now also serving up its unique soft ice-cream in Australia. It is the fastest growing ice cream chain in Asia, featuring endorsements by well known South Korean celebrities. Milkcow's famous signature item is its organic milk ice-cream with organic honeycomb and liquid honey on top. Milkcow ice-cream is distinctive in that it tastes milkier and creamier than your traditional soft serve, as its organically sourced without preservatives. 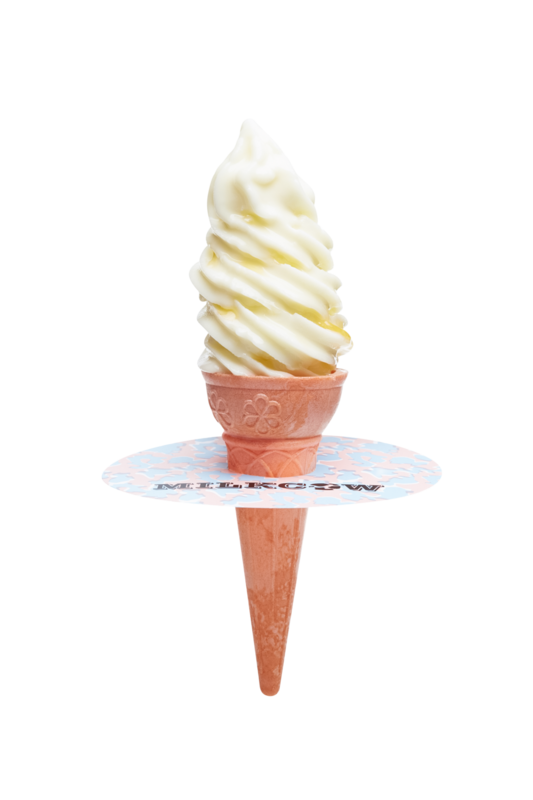 Known for its extraordinary toppings, including fairy floss, double glazed caramel corn and bubble tea-like flavours, Milkcow brings a new and exciting ice-cream experience to an ever popular category. Our ice cream is light, creamy and sure to make you smile. Have it your way or share between friends! Milkcow’s soft serve is pure milky goodness. Its natural and made with local organic milk, not that powdered stuff you get elsewhere. Sourced from real cows, we churn it fresh onsite everyday. In 2014, Milkcow commenced global expansion and has stores rapidly opening across Asia, as well as the USA, Canada, Mexico and the UAE. This makes Milkcow one of the fastest growing brands globally and positions the brand to be high demand in Australia. Please contact us at hello@milkcow.com.au with your expression of interest to access our Franchise Website. Please email us directly or fill out the following form.